Thank you for stopping by our table during the NYC Department of Education’s 2018 Arts & Culture Education Services Fair. Notes in Motion a vendor of the NYC Department of Education, creates affordable, customized dance education programs for NYC Public Schools. 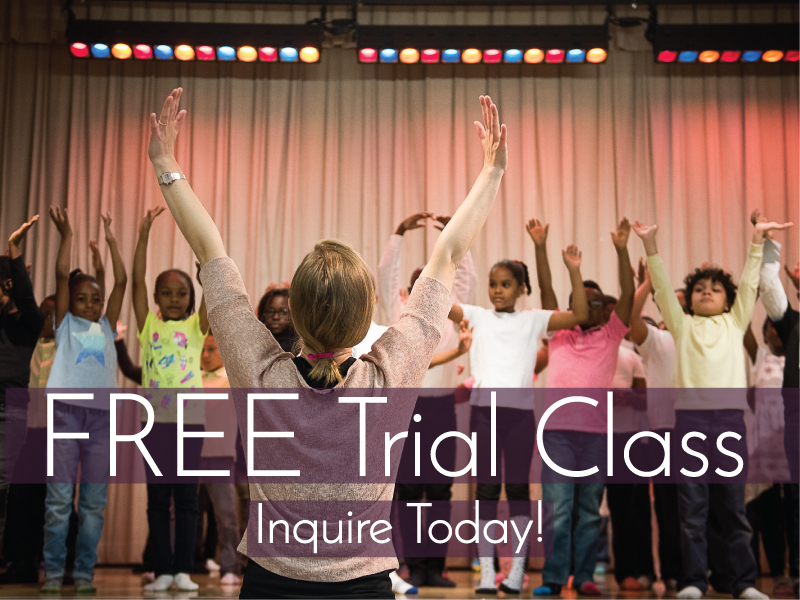 We would be thrilled for the opportunity to bring our dynamic and original dance programs to your school! Notes in Motion programs focus on the five strands of learning in dance as outlined in the NYC Department of Education’s Blueprint for Teaching and Learning in the Arts, and can be tailored for all ages from PreK-12. We offer a full arts partnership collaborating with school faculty and administration to develop goals for arts integration. We design a custom program for your school’s population and budget, as well as support and research into different funding sources. The breadth of teaching artists on our roster means you have a lot of options for dance genres, from hip-hop and African, to ballet and modern.